This course is designed to give an insight of how the lump of metal below the floorboards functions and what to do to keep it functioning. 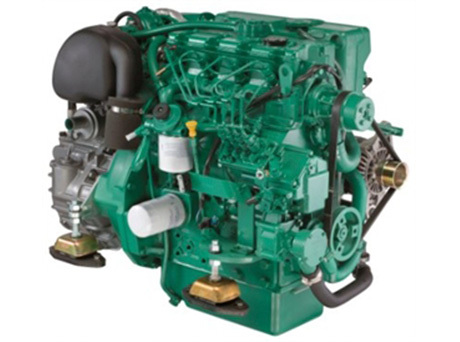 The course describes how a marine diesel engine operates, what makes it work and thinks we can do if minor problems crop up. You will learn how to change fuel filters and then bleed the air from the fuel system, you will be able to change the impeller of a raw water pump and we go over the engine start up procedure. The air system is covered and turbo systems are explained. Fault finding is an important feature as a good engineer can tell much about an engine by the colour of the exhaust gas and the noises made by the engine.